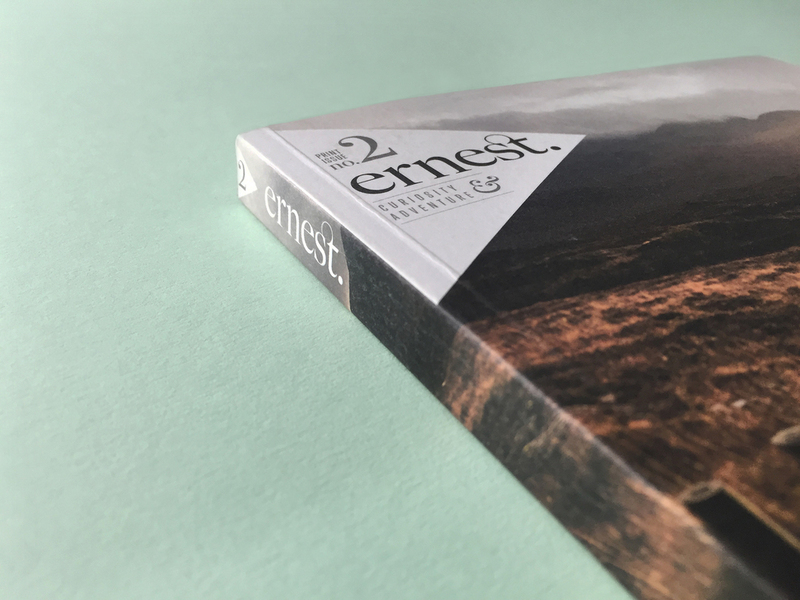 We co-publish Ernest, a bi-annual magazine, blog, and email newsletter for curious and adventurous gentlefolk. It is a guide for those who appreciate true craftsmanship, who are fascinated by curious histories and eccentric traditions; it appeals to folk who love to build fires, embark on road trips, camp under a canopy of stars and run full pelt into the sea. The printed edition of the magazine has a circulation of 8,000 and is sold via 120 stockists across the globe.